Liquip "Jump On" couplers set the standard for excellence when they were introduced into the US 16 years ago. The stainless steel body and tough reliable components make the Liquip API 800 series Dry Break API coupler make for long life and safe reliable performance. 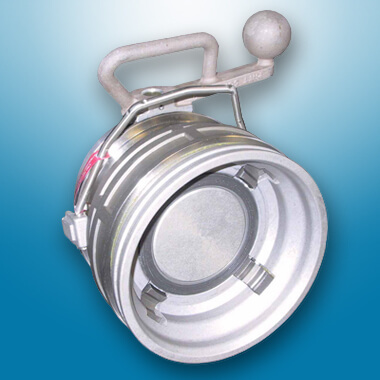 The coupler is available with a wide range of seals for safely transferring almost any liquid. 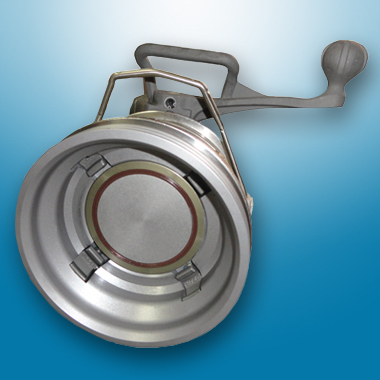 For more information about Liquip API couplers, contact Arm-Tex today!